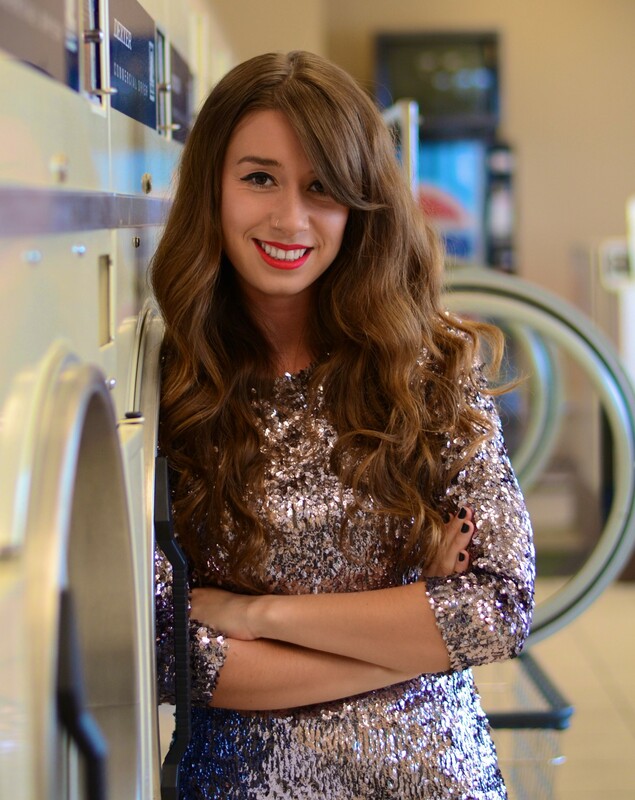 Love Her Laundry is my personal fashion blog chronicling my style and adventures around Toronto. I’m a recent Fashion Management graduate who is trying to build my career while saving money! For that reason, I style my outfits with pieces that won’t break the bank. My style is heavily influenced from living in Los Angeles for three years, although it’s safe to assume that I’ve added a few more jackets since then!